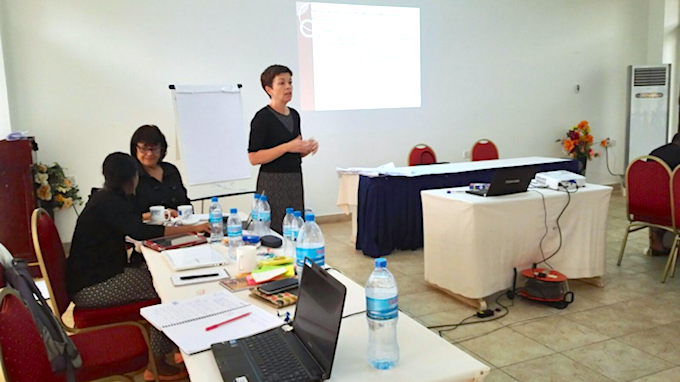 In September to October 2016, four CIDT consultants, Mary Surridge, Lilla Oliver, Sarah Thomas and Rufsana and two external consultants in Zimbabwe and Tanzania were contracted to undertake a qualitative study of Camfed’s Girls’ Education Challenge Step Change Window (GEC SCW) project in Tanzania and Zimbabwe, in order to contribute to, and complement the quantitative end line survey and better understand which elements of the project are working (or not), how and why. 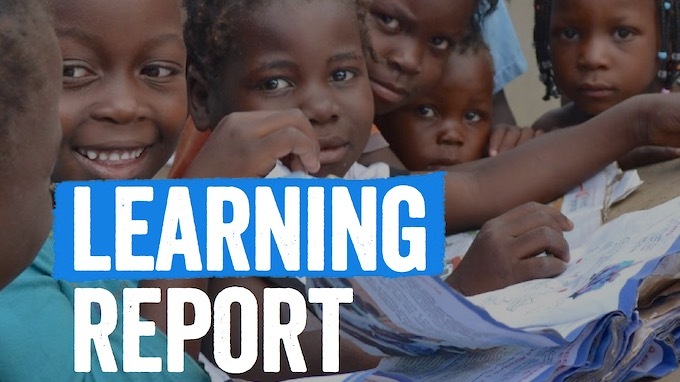 Providing financial support to meet girls’ material needs, combined with targeted local initiatives to tackle obstacles to girls’ retention and ensure a supportive educational environment. Developing and distributing low-cost, self-directed study guides in core curriculum subjects to support academic learning as well as a broader life skills curriculum. Enabling young women on leaving school to play a role as Learner Guides, supporting children in their local schools while gaining status and opportunities. Reinforcing existing local government and community structures to respond to the needs of marginalised girls, safeguard their rights and entitlements and reinforce children protection, and ultimately to influence policy. Pioneering use of mobile technology to capture real-time data about girls, their schools and communities, and to open up opportunities for networking and access to educational resources. Engaging with national education partners to develop and review the approach under the GEC, and to identify opportunities for key lessons and practices to be adopted more widely. 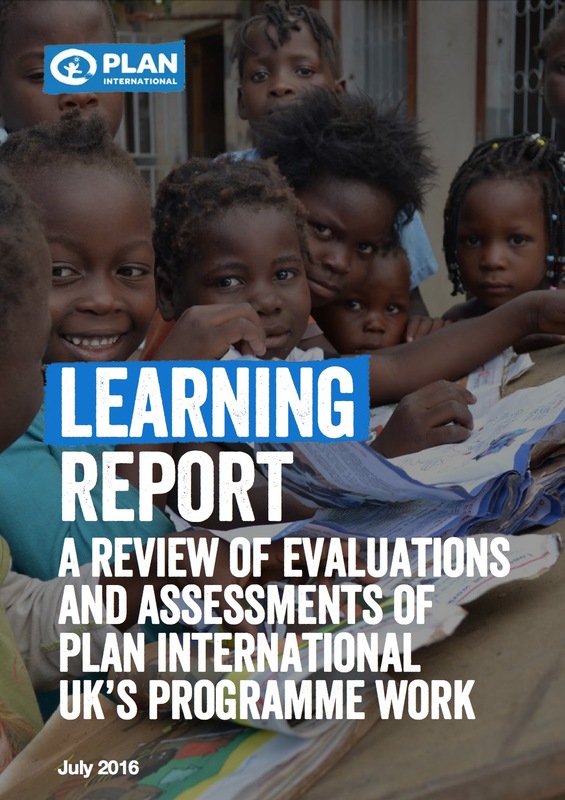 The consultants travelled to various districts including, Gokwe, Umguza, Kibaha and Harare in Zimbabwe and Rufiji, Morogoro, Handeni and Pangani in Tanzania to conduct their evaluation. They met with a broad range of in-country actors and stakeholders, including schools, headteachers, teachers, District Operations Secretariats/District Coordinators, Community Development Committees, School Development Committees (Zimbabwe only), Ministry of Education District Education Officers, local officials, community groups, male and female students and young girls involved in the project. Following the country visit, the consultants successfully delivered a validation workshop in Zimbabwe and Tanzania, with stakeholders, including CAMFED representatives presenting the preliminary findings and will merge both country findings to deliver a final research report. CIDT’s Mary Surridge and Kimberly Kane prepared the materials for the sessions on Gender, Youth and MfDR. Participant manuals on Gender for Results (G4R) and Youth for Results (Y4R) were produced in both English and French, along with case studies and sector-specific examples for the application of MfDR tools such as problem analysis, stakeholder analysis, options analysis, risk management, and LogFrames. CIDT’s Mary Surridge facilitated the two workshops. Participants came from more than 25 different countries in the Common Market for Eastern and Southern Africa (COMESA) and the Western African Economic and Monetary Union (WAEMU) regions. A total of 36 women leaders and approximately 11 AfDB/AfCoP personnel attended the G4R event; and 40 youth leaders and 8 AfDB/AfCoP personnel participated in the Y4R event. Both workshops were extremely well received. They were highly participatory, with the delegates practicing the use of each of the MfDR tools. The quality of the discussion generated was high and the activities provided opportunities for debate and dialogue about the key issues facing initiatives to increase gender equality and the empowerment of female and male youth. “We appreciated the diligence of CIDT and its professionalism from inception, preparation to reporting. 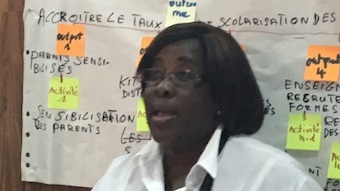 The AfCoP Secretariat, hosted by the African Development Bank, would therefore highly recommend CIDT to other organizations,” said Dr. Julie Ladel, Chair of AfCoP. * Note: AfDB, in partnership with the African Capacity Building Foundation (ACBF), provides support to AfCoP members to strengthen development processes in countries and regional economic communities. It partners with COMESA and WAEMU to accelerate regional policy implementation through MfDR tools and principles.